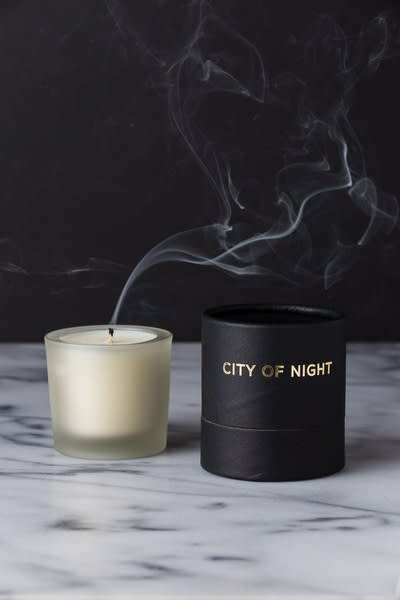 2oz soy wax candle with notes of smooth leather, aged whiskey, black pepper, woody flowers, dark hinoki oil, cyprus and fir needles, and charred vetiver. Fill your room with an air of mystery. 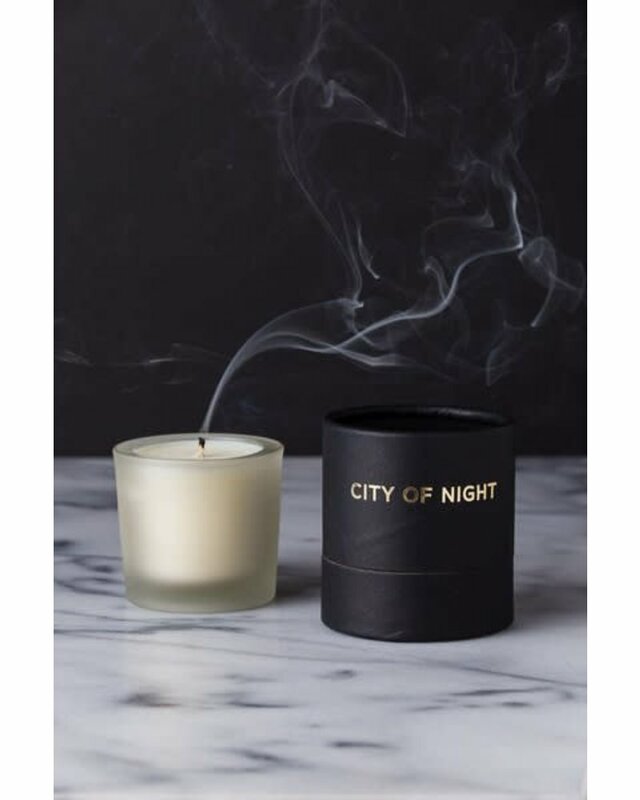 Tatine's Dark, Wild + Deep candles diffuse as their name would promise: rich, bold scents inspired by the allure of nightfall. Handcrafted and handwrapped in Chicago.